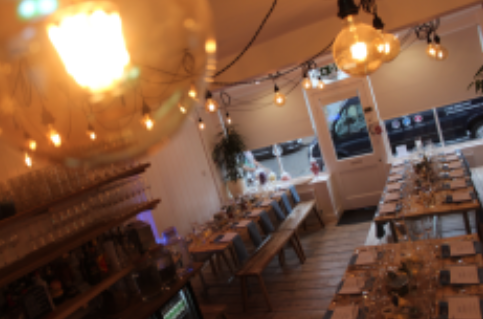 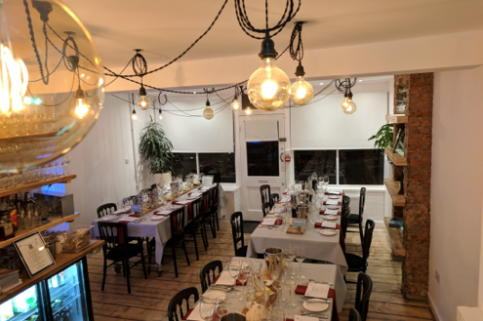 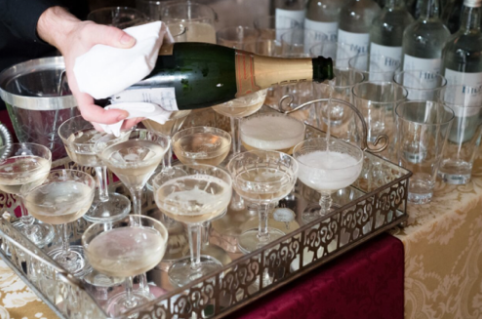 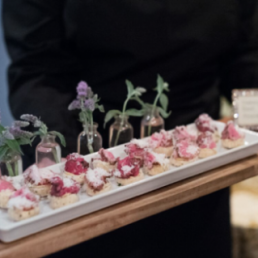 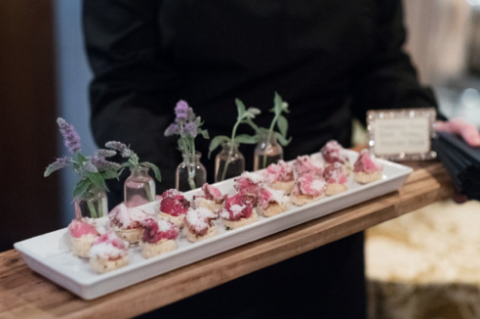 Come and enjoy a wonderful evening in our private event space! 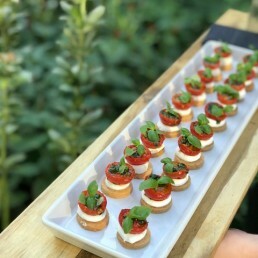 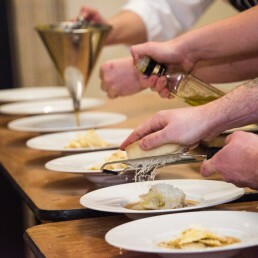 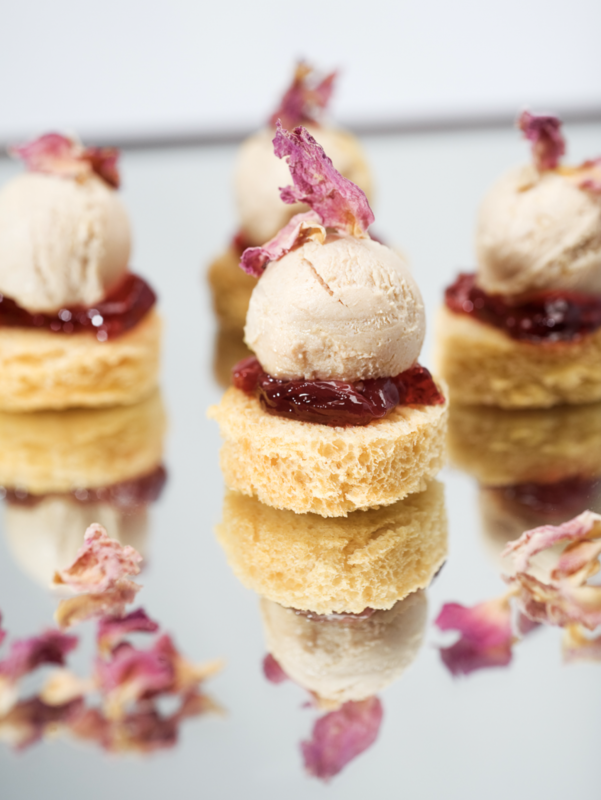 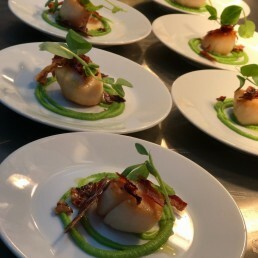 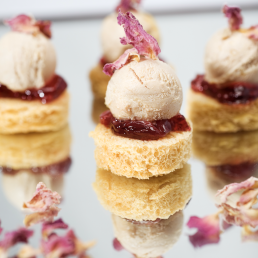 The ticket price includes a pre dinner cocktail served with canapes, followed by a 3 course dinner and coffee, all for just £42.00. 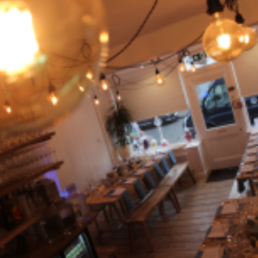 Bring your own wines to enjoy with the meal, there is no corkage fee! 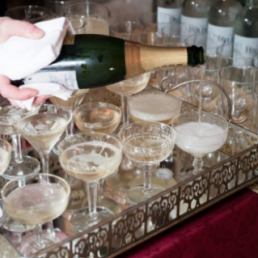 The evening will start at 7.00pm and will finish by approximately 10.00pm. 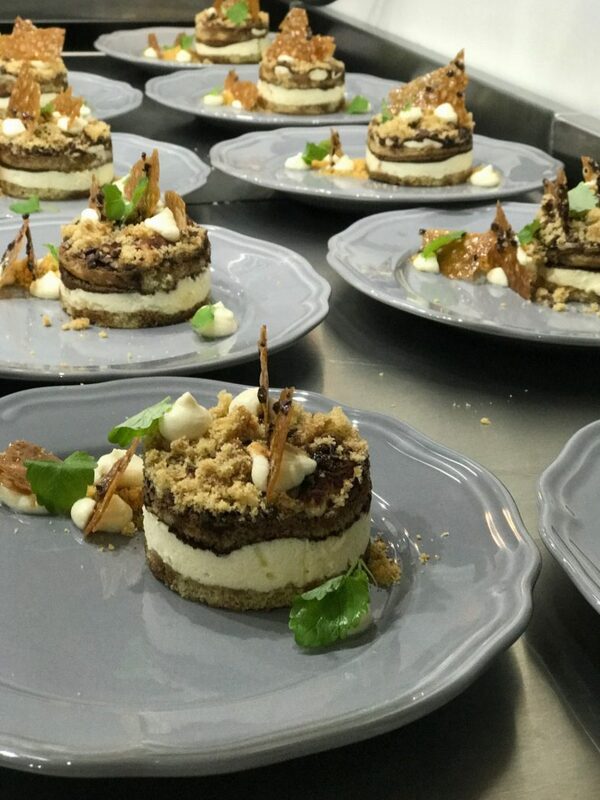 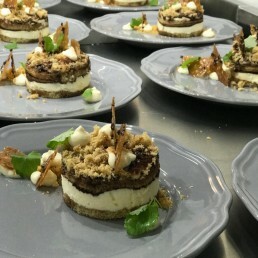 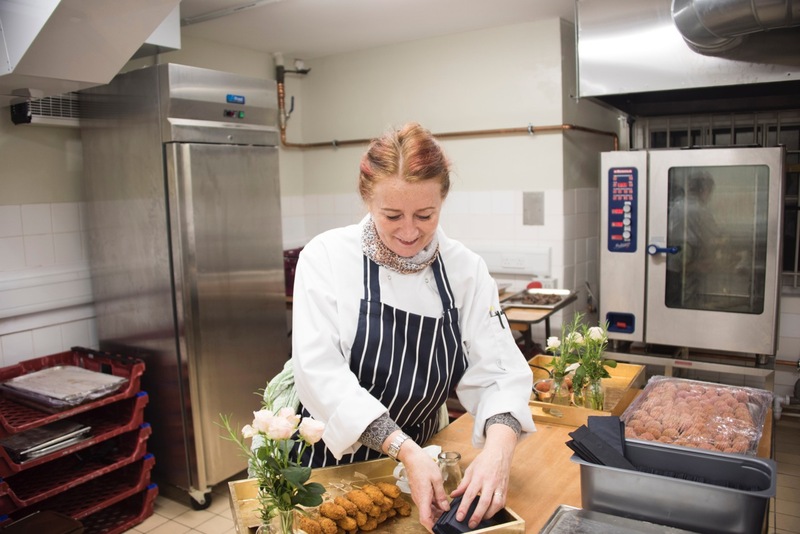 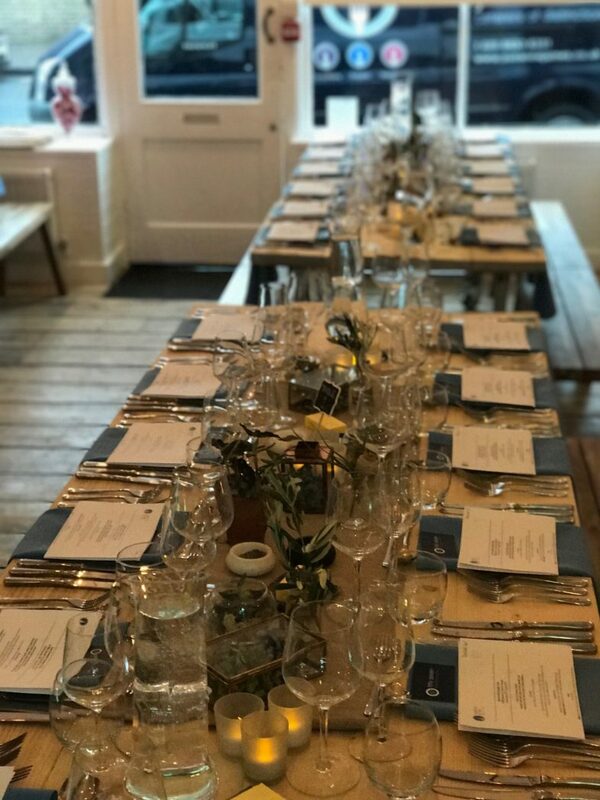 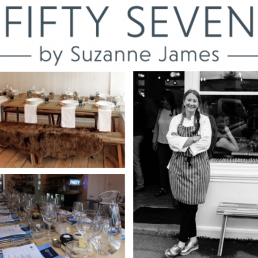 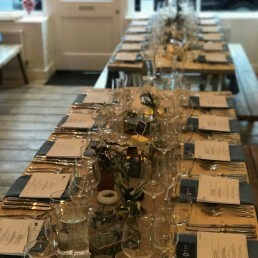 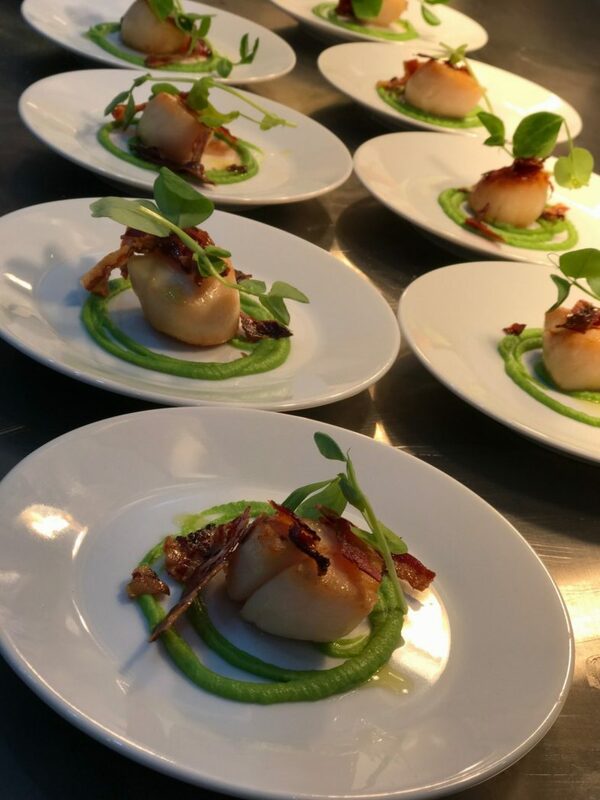 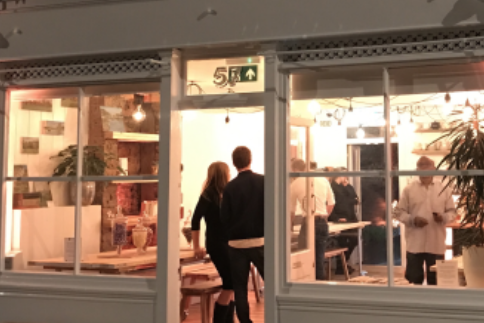 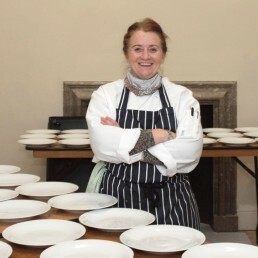 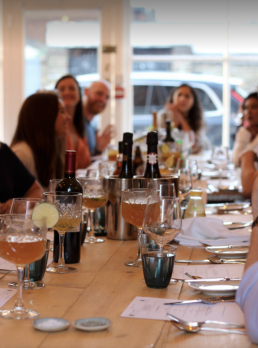 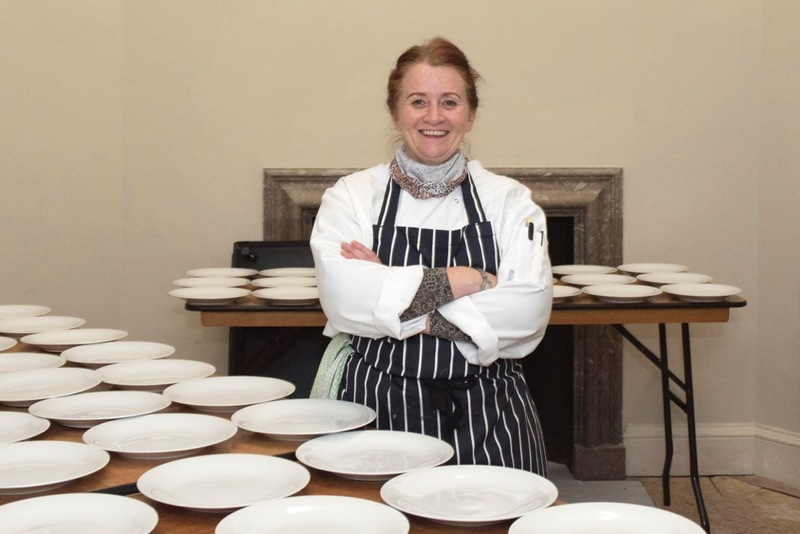 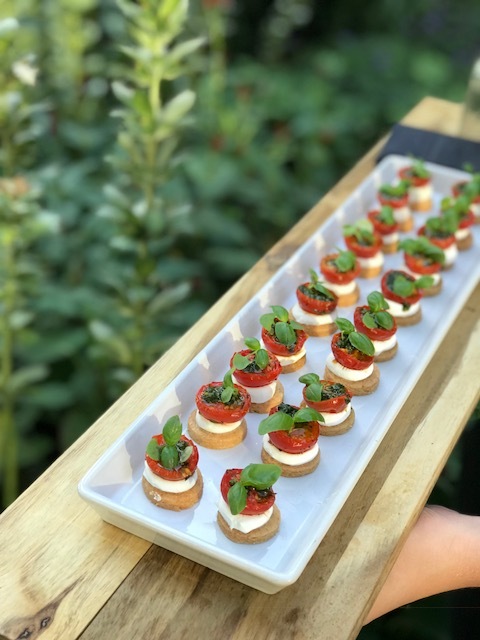 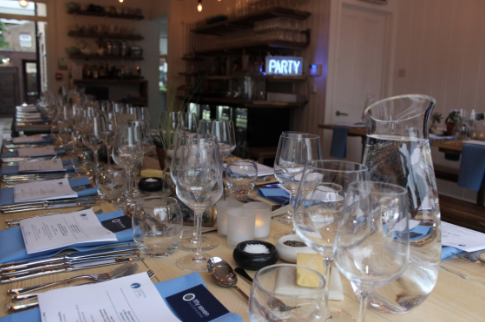 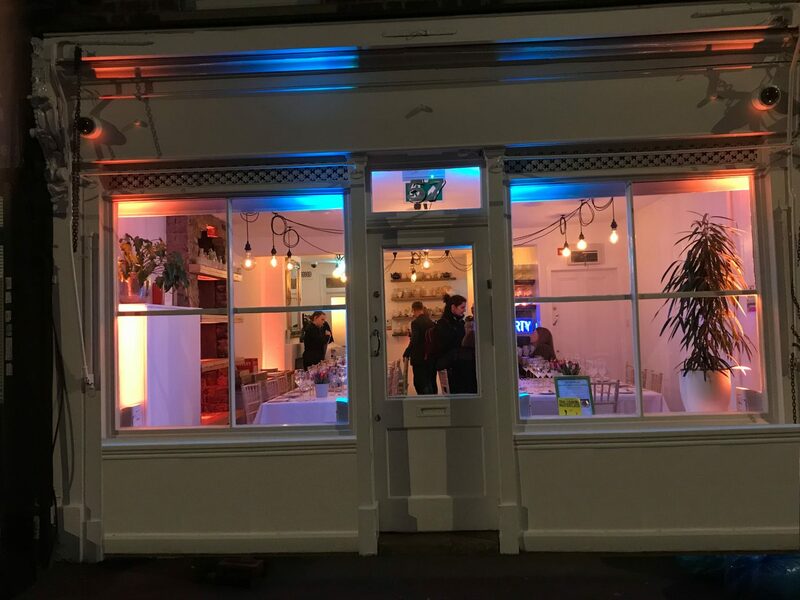 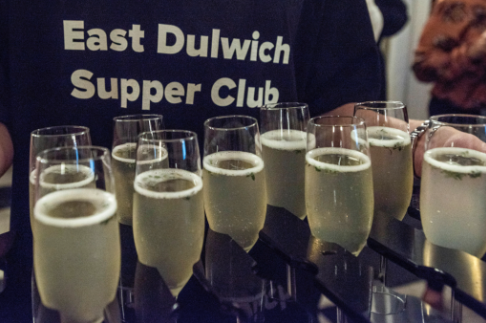 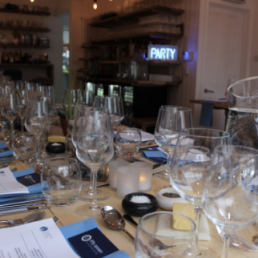 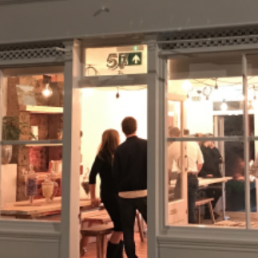 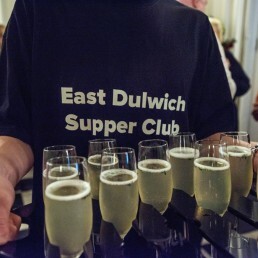 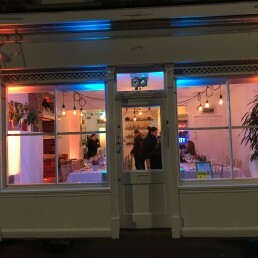 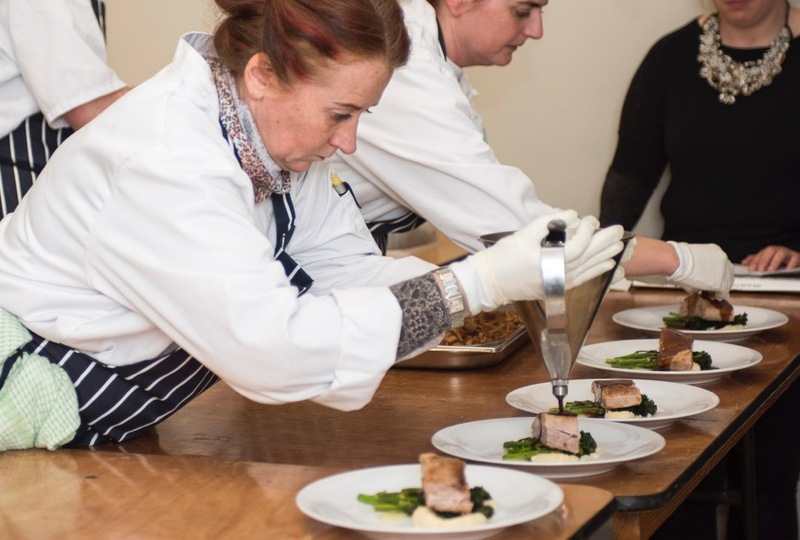 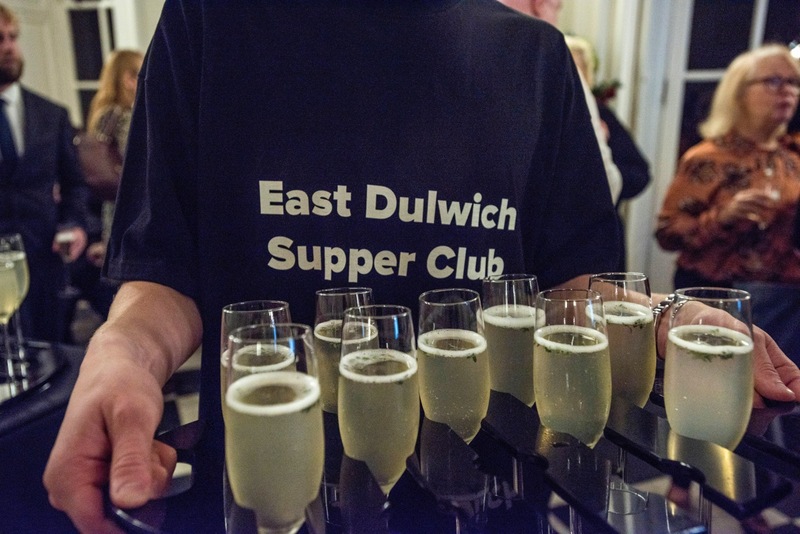 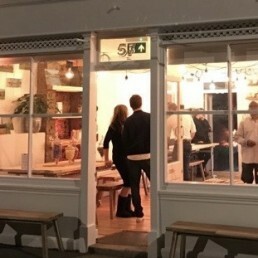 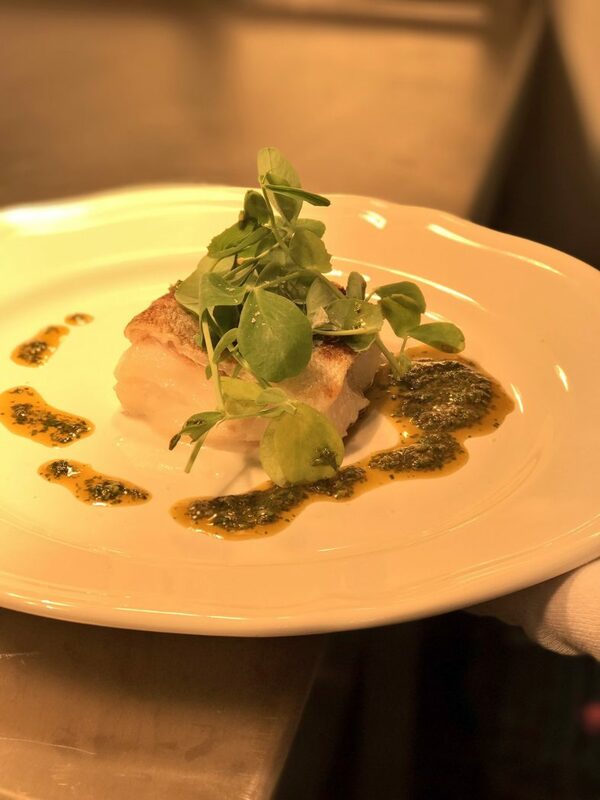 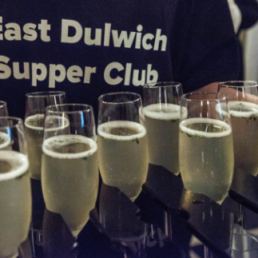 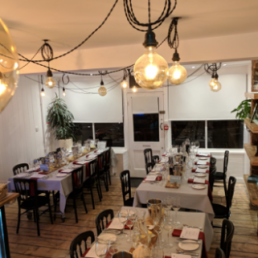 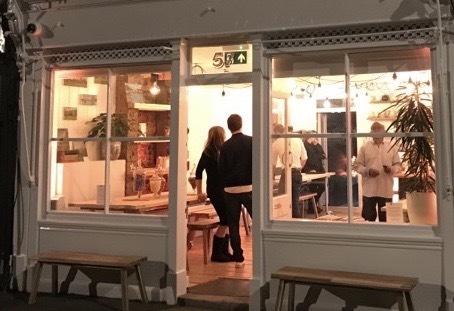 Once or twice a month she turns her private venue ‘fifty seven’ into a pop up training academy under the banner of the “East Dulwich Supper Club”. 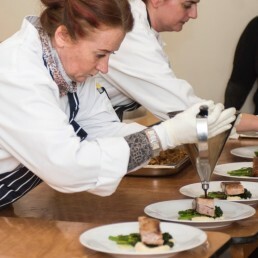 It allows Westminster College apprentice chefs to work on a live pass in real time. 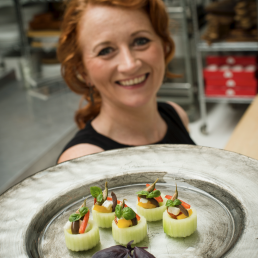 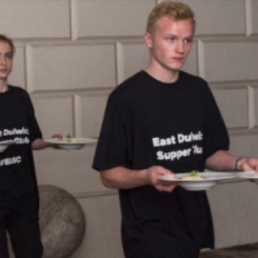 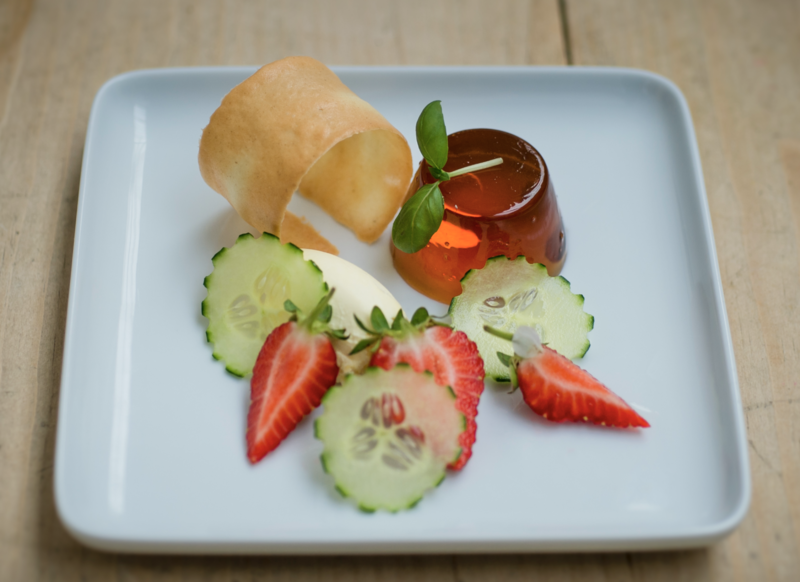 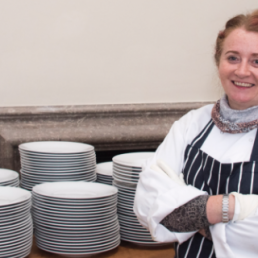 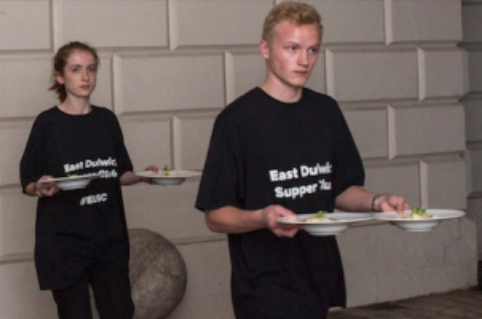 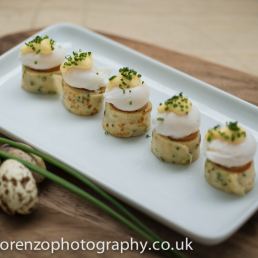 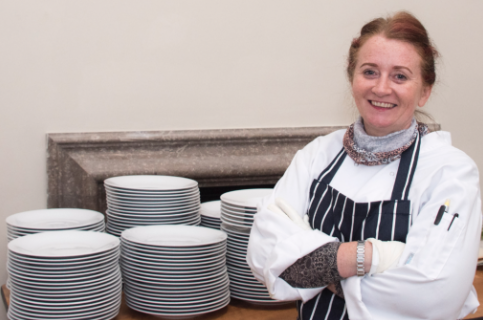 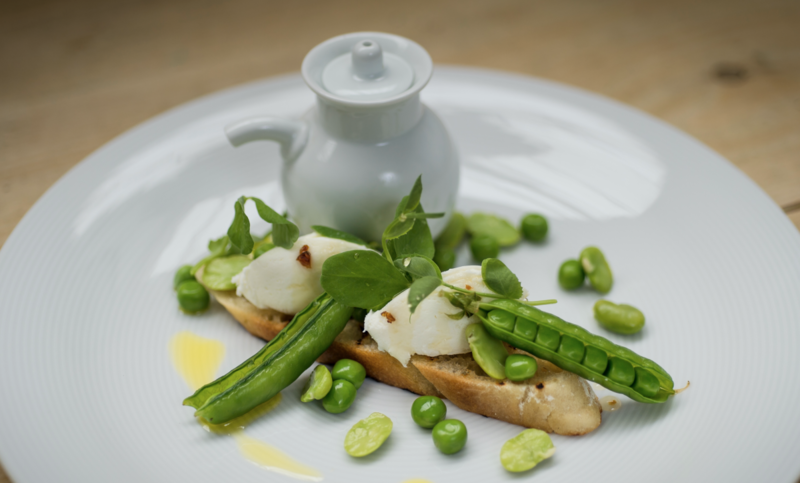 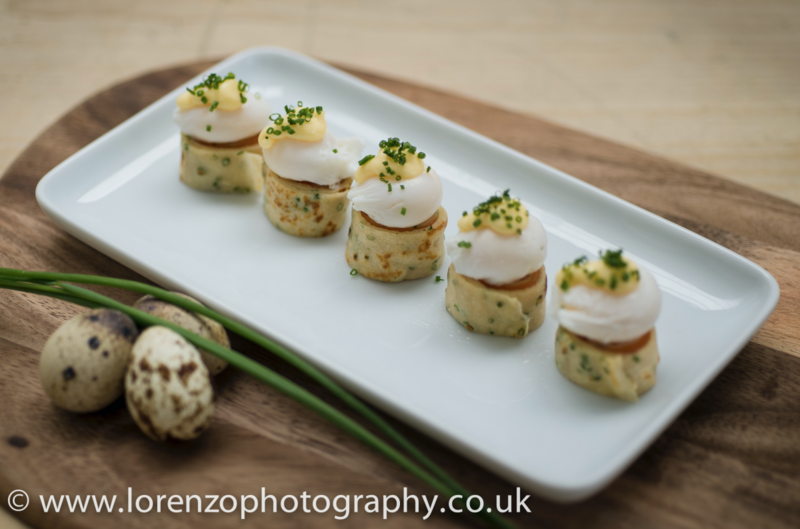 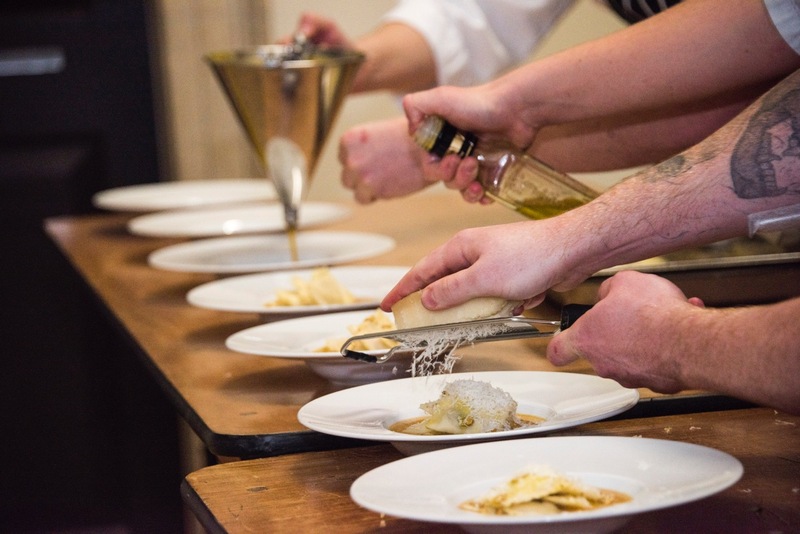 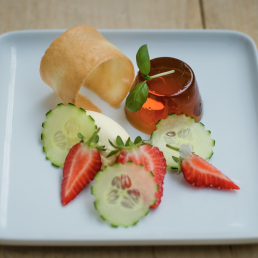 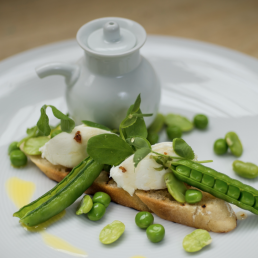 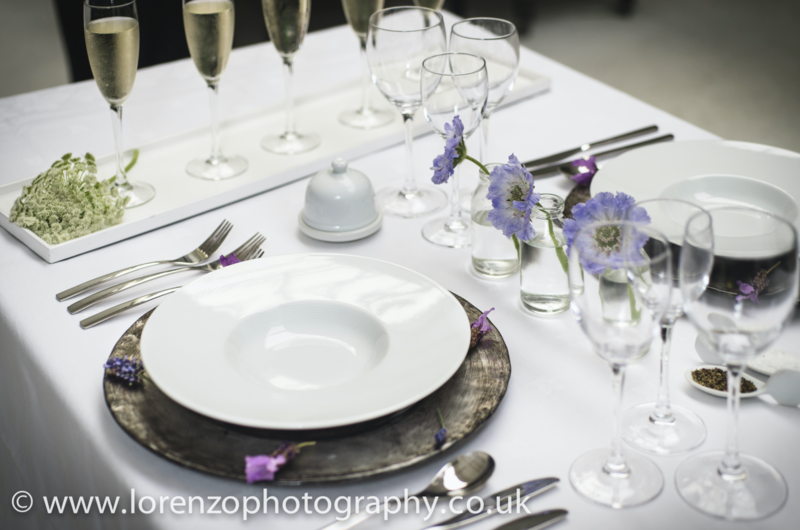 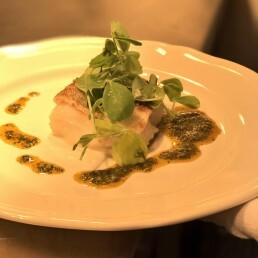 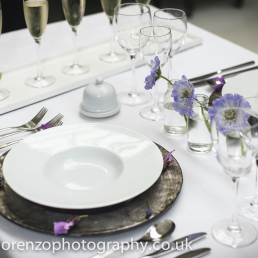 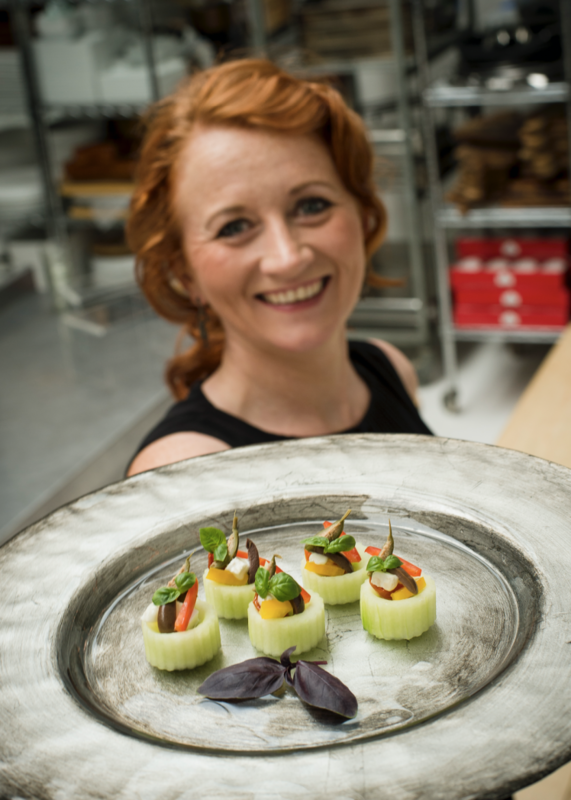 They have creative input into the menu, design the plate and work out how service will run. 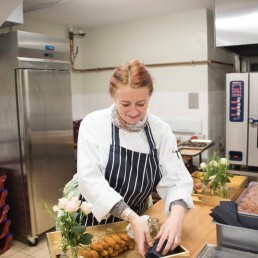 Front of house service is also provided by the trainee waiting team who are just starting out in the industry, giving them a platform to learn & perfect their skills. 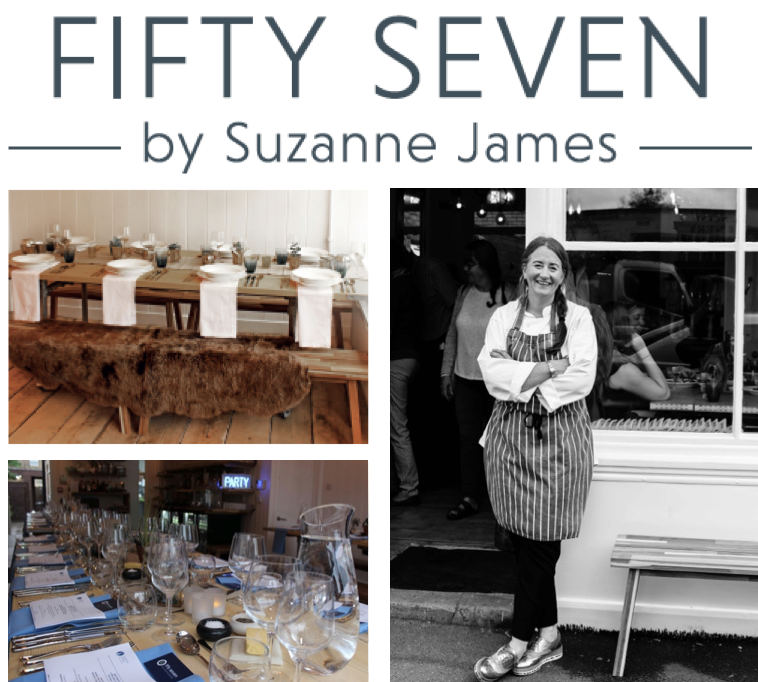 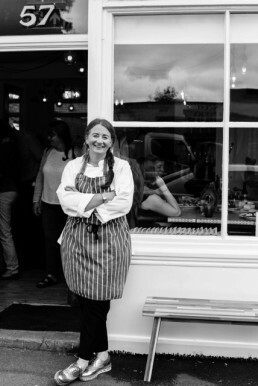 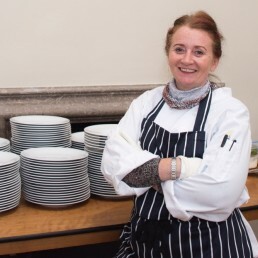 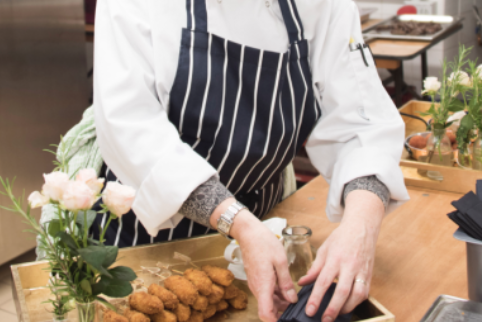 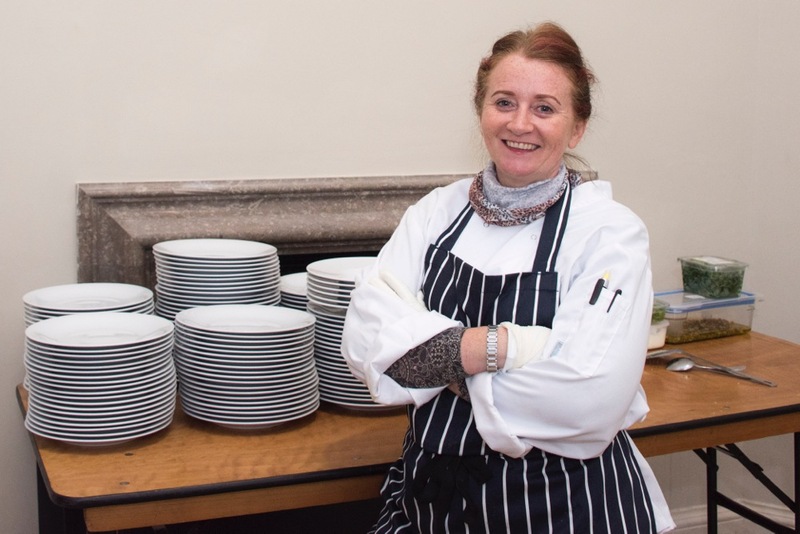 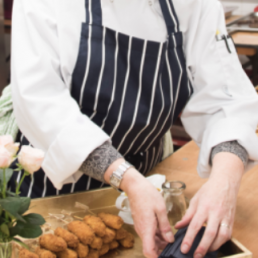 Executive Chef Suzanne James is of course on hand throughout to offer support & guidance, and just enough SJ Craziness to see it through!